This slow cooker frittata is bursting with grated zucchini, sun dried tomatoes, basil and prosciutto then topped with a simple arugula salad. Great for a summer breakfast or dinner! Watch the video above to see how easy it is to make. I’m totally that person that associates the slow cooker with winter. It literally makes zero sense if you think about it. It’s a small counter-top appliance that barely gives off any heat. Why would you want to use that in the winter and not in the summer when the house is scorching and turning on the oven only exacerbates the heat situation. Yeah, you wouldn’t. 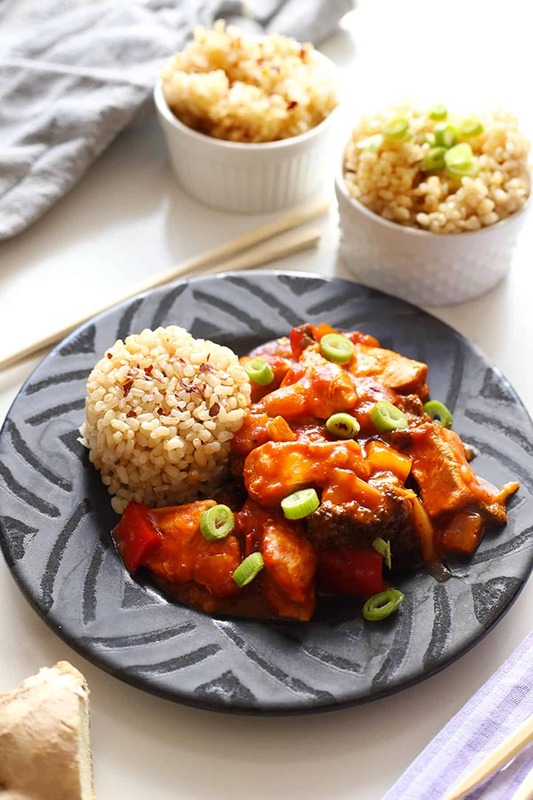 Which is why me and some of my best blogging girlfriends are back this month with 5 healthy summer slow cooker meals! I’m bringing a slow cooker frittata to the table. Frittatas are one of my go to easy dinners when all else fails. 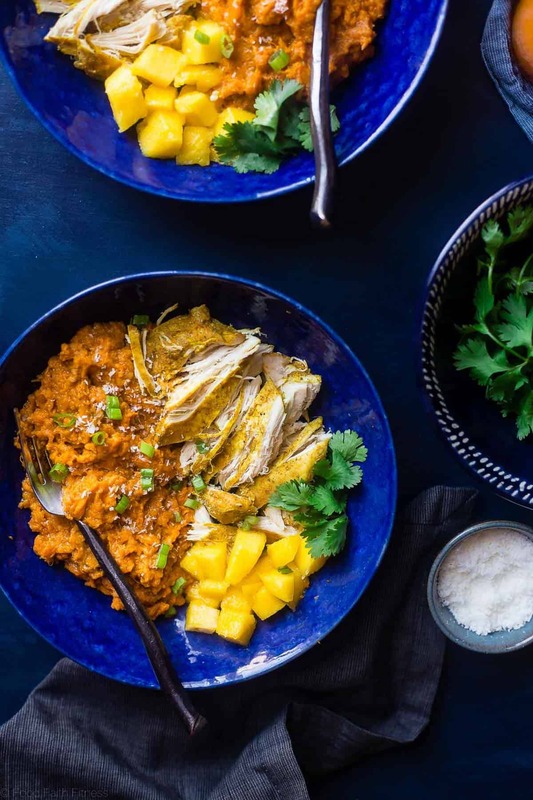 They’re awesome for “clean out the fridge” type meals but with a little planning, they can also make one heck of a put together dinner to impress. Before we get into this summer slow cooker frittata let’s take a look at what everyone else whipped up! It hasn’t quite hit yet, but it’s coming. The zucchini inundation that is. In a month or so I guarantee you’re at some point going to find yourself with more zucchini than you know what to do with. This recipe uses up a whole large one to help you make a dent in that stash. Add some sun dried tomatoes, basil, prosciutto (imported- always!) 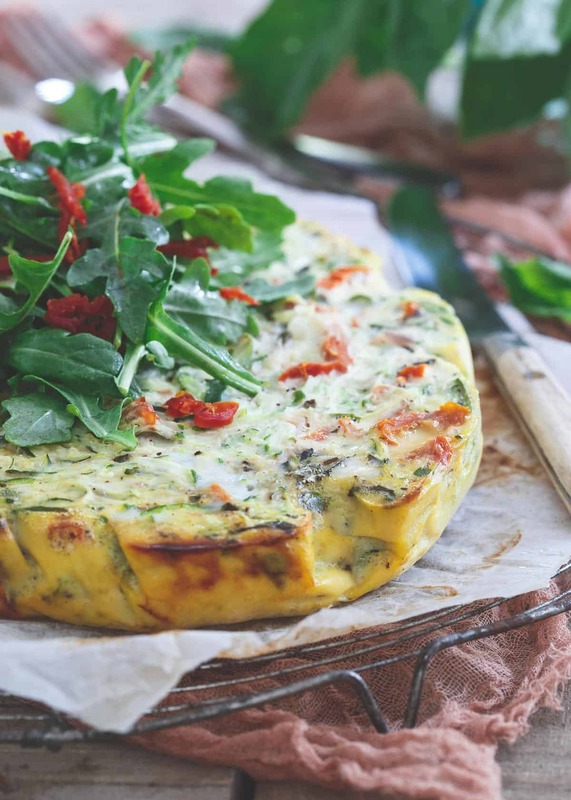 and parmesan (unless you want to keep things paleo) and this slow cooker frittata is bursting with summer flavor. 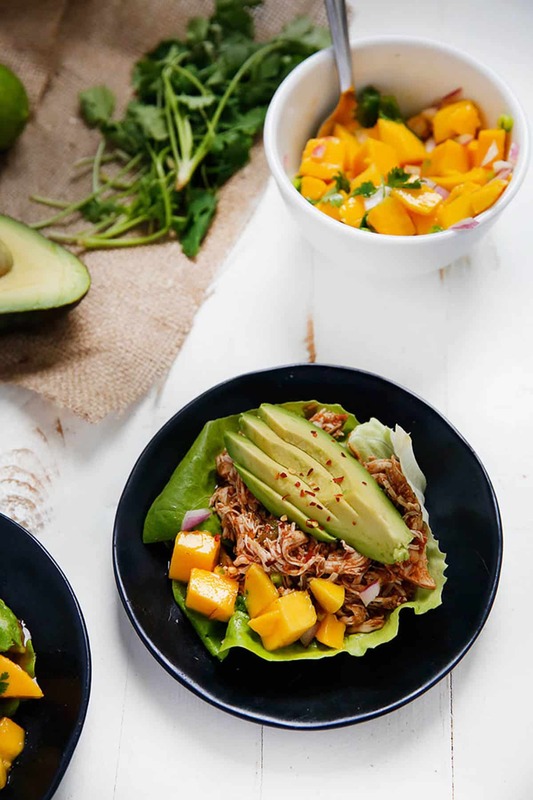 Make sure everyone gets a bit of the simple arugula salad on top for a refreshing peppery bite and you’ll be happy you dragged the slow cooker out of it’s usual summer hibernation. Add zucchini, 1/4 cup sun dried tomatoes, basil, prosciutto, parmesan if using and spices to the bowl and stir until combined. Line a 6.5 quart slow cooker with parchment paper and pour the mixture into the slow cooker. Cover and cook on low heat for about 3 hours until the middle of the frittata is set. Remove by lifting the edges of the parchment paper out of the slow cooker. Whisk olive oil and vinegar together in a small bowl. Add arugula and remaining 2 tablespoons of sun dried tomatoes, toss until combined. Let cool for a few minutes, top with arugula salad then slice and serve. Love the fresh produce in this! 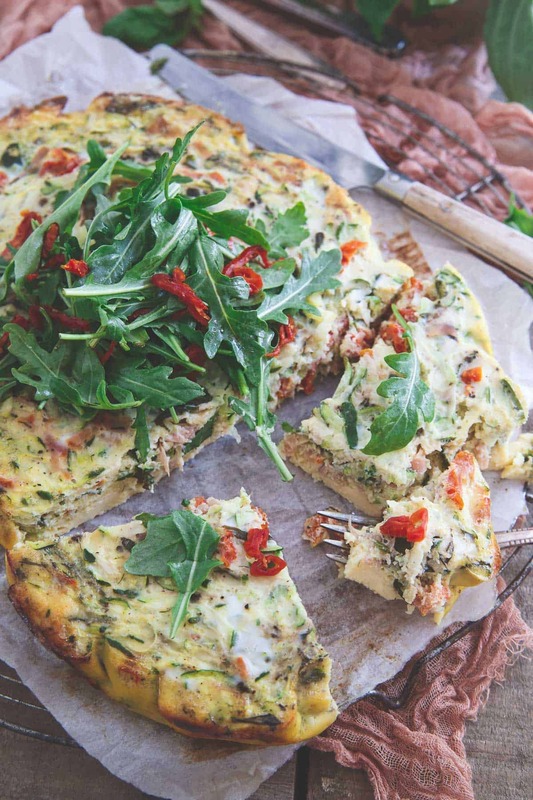 You just rocked my world by making this frittata in your slow cooker. I wouldn’t have had the guts to try it! But this really looks perfect. And love the fresh arugula on top. Yum! A frittata in the slow cooker is seriously GENIUS! I could eat this for breakfast or dinner. Loving that prosciutto! Pinned! I’m totally that person who thinks that slow cookers are a winter thing, but then you made your point about them giving off hardly any heat and what good is that in the winter and I’m sitting here thinking “duh”! 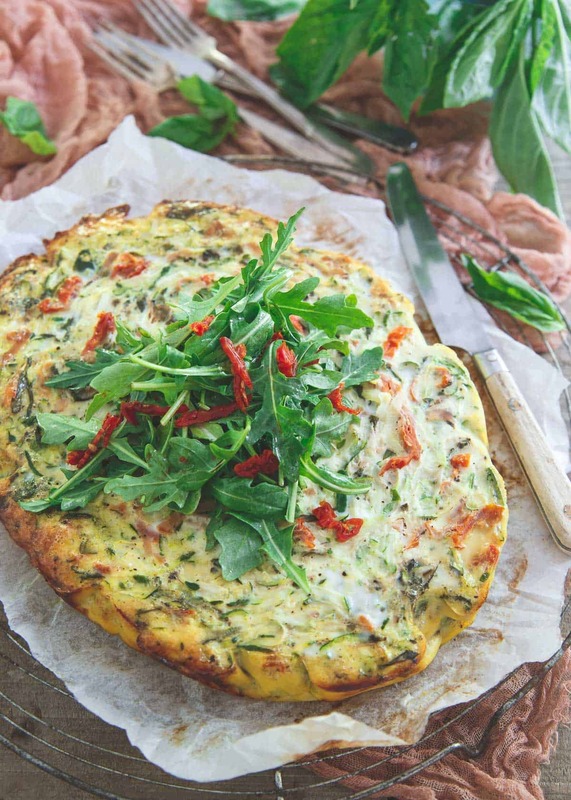 Time to dust it off and put it to use with this frittata! Love the Italian flavors in it! A frittata in a slow cooker?! Why, my mind is blown! This is brilliant! That is a fantastic idea! I never would have thought to try a frittata in the slow cooker. I can’t wait to try this. Looks so perfect to make for a picnic! 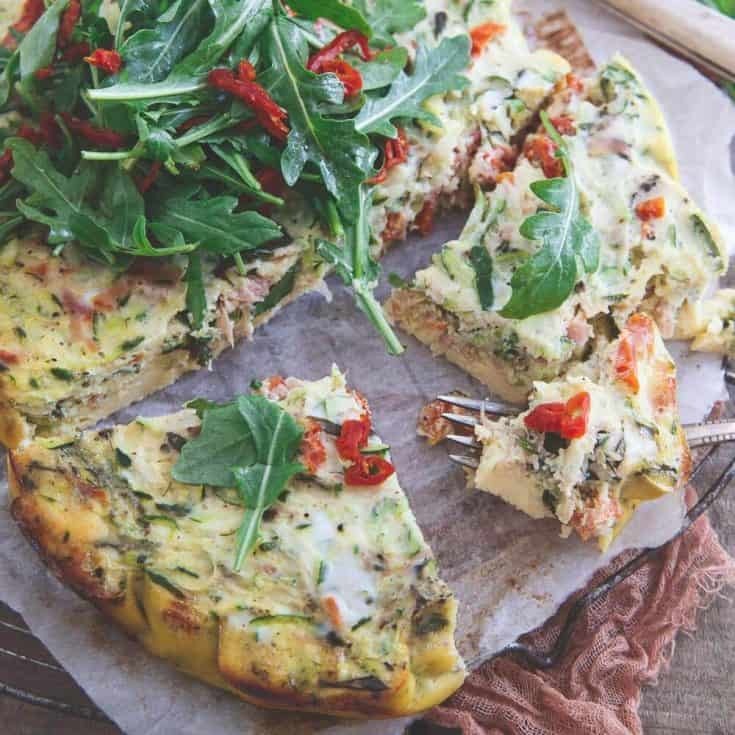 Foundja on The Healthy Maven and Food Faith Fitness, and I just could not pass on seeking for this frittata recipe! I bet this would be perfect for meal prep or for serving at a group brunch party! Frittatas in a slow cooker–who knew, right?! I, like you, always associate slow cooker with Fall/Wintery food and September is time where I dust off my slow cooker. But I guess I should start early this year. I mean…this frittata sounds awesome! And what’s not to love with slow cooking? Yum, these all sound like amazing summer meals! I guess I’m going to have to start pulling out the slow cooker in the summertime! This looks great. Do you think you can use regular milk as a substitute or only sweetened non-dairy? Definitely! Any milk will work. 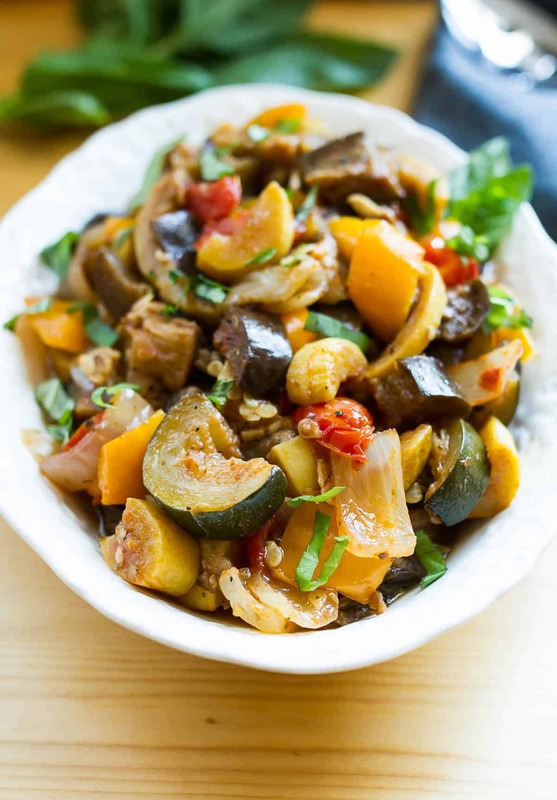 I just loved this recipe!!! I really want to try this, but my slow cooker is broken. What can I use instead of it??? You could definitely make this in the oven. I’d try 375 degrees and just bake until eggs are set. Could you do this overnight? You could try it on low for maybe 6-7 hours, I’d add some extra milk to keep it from getting too dry though. I haven’t. I think it may be overcooked if you left it all night and eggs aren’t really forgiving like meat is in the slow cooker. Any suggestions if one person in the group is a vegetarian other than omitting the meat? So do you mean to replace the prosciutto with? You could always use a vegetarian meat substitute like those faux sausages and stuff but honestly, I don’t eat those and don’t have a specific recommendation. Maybe a chopped up veggie burger? The frittata is still very good without the prosciutto, omitting it is the easiest option. What type of sun dried tomatoes are you using? IE- dry, packed in oil, etc. Thanks! I use dried ones not packed in oil but for this recipe it probably wouldn’t matter which you use. This looks outrageously good! I’d love to throw in some frozen spinach – do you think that’d add too much liquid? Just thaw it and squeeze out water before adding, should be fine! Just checking, this is 3 hours on low for the regular recipe? I noticed in the comments you told someone they could do 6-7 hours on low with more liquid, so I just wanted to be sure your normal recipe is still 3 hours low (not high)? Thanks so much! Hi Alison- yes, the original recipe is 3 hours on low. any idea on number of servings for this? This sounds amazing! I just started it in the crockpot and I’m really looking forward to enjoying it in a few hours! I also wanted to mention that it’s a bit frustrating to try to print these recipes when no picture comes up after hitting “print.” You have such lovely pictures but none of them go onto the print version. I don’t know if you can fix that or not, but hopefully you can! Most people prefer the print without picture option so as to save ink that’s why it’s like that! Can I prep this in a bowel night before in fridge and just pour in crockpot in the morning you think? Yes, I would think that would work just fine.